Nendoroid Amano Touko + Nendoroid Wakutsu Tomo Previews | Wcloudx (kumo)'s Blog - Ramblings about Figures, Gunpla, & More!! « Grands’ Ikaros Reservation Starts!! 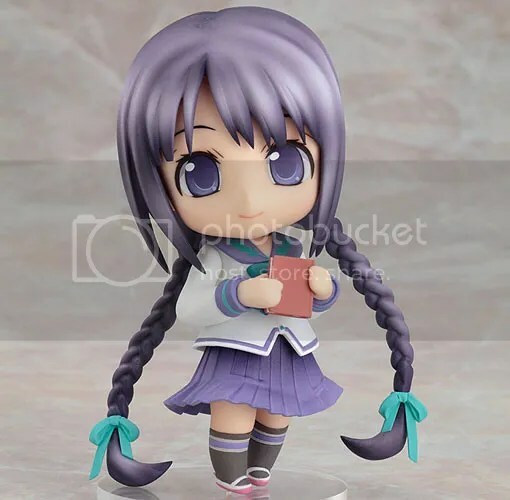 Taken at Softmap earlier, Nendoroid Wakutsu Tomo will be another exclusive and will be bundled with the upcoming “Fan Disk” of the series scheduled for September 23rd, 2010 at 9,240 Yen retail price. 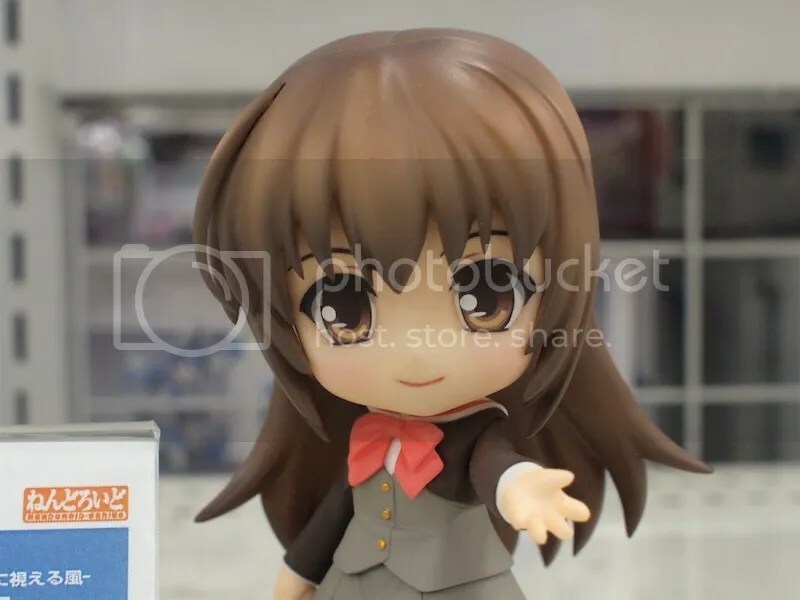 Also, as for Nendoroid Touko, she’ll be exhibited during movie premiere of the anime at Ikebukuro on May 1st, 2010 today. 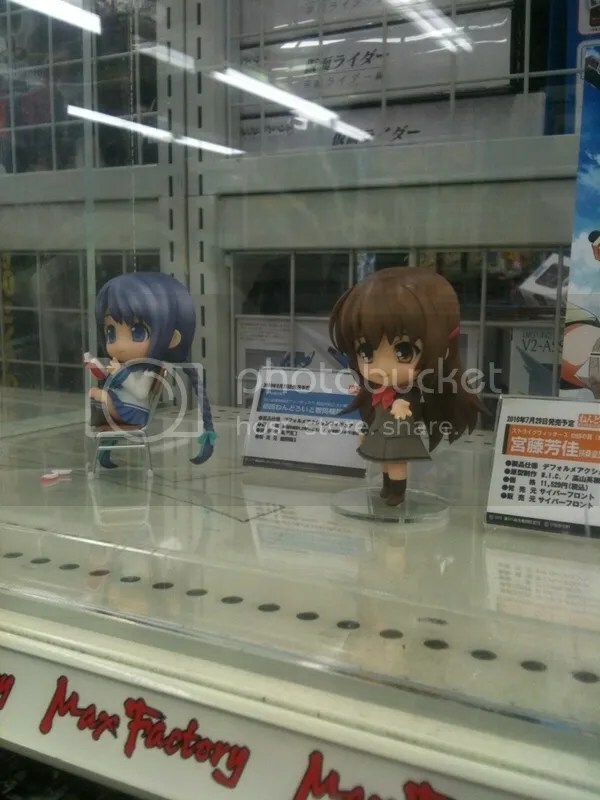 Via GSC Info Section, Akiba Hobby, Mikatan’s Twitter. 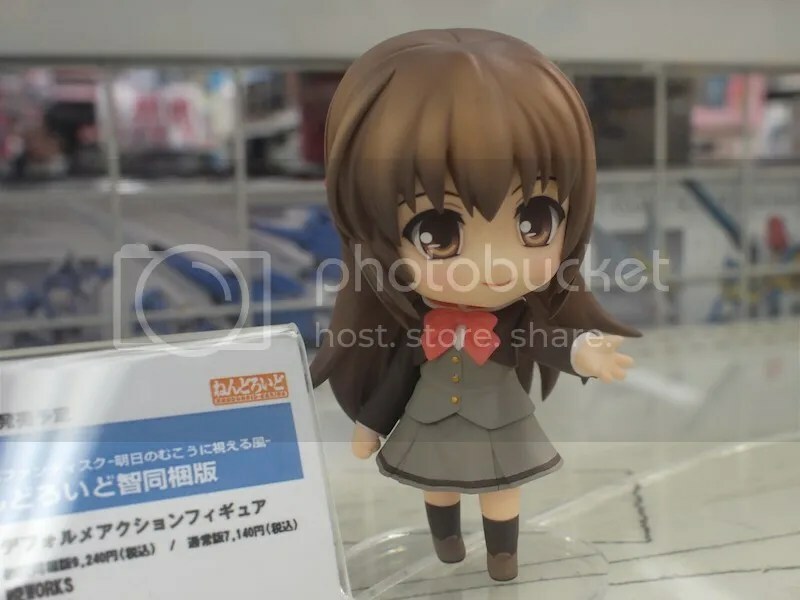 This entry was posted on May 1, 2010 at 2:32 pm and is filed under Figures, Good Smile Company, news, Previews. You can follow any responses to this entry through the RSS 2.0 feed. You can leave a response, or trackback from your own site. Tomo went up for pre-order April 29th. I like “his” outfit. The movie just aired too I believe.